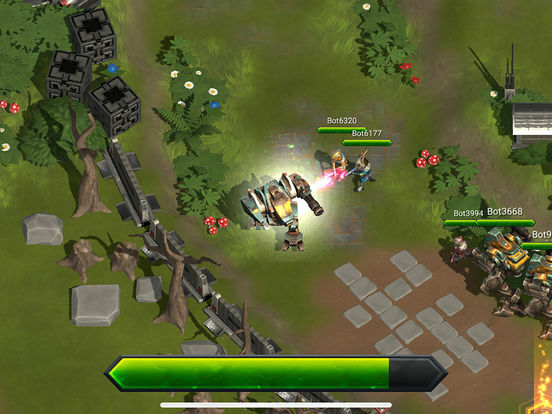 A new take on Battle Royale genre. 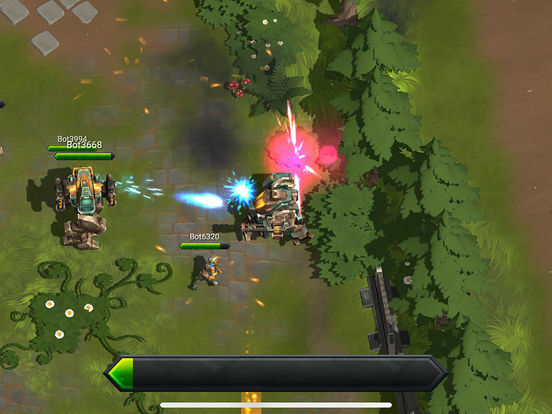 A Battle Royale games with brutal progression system. 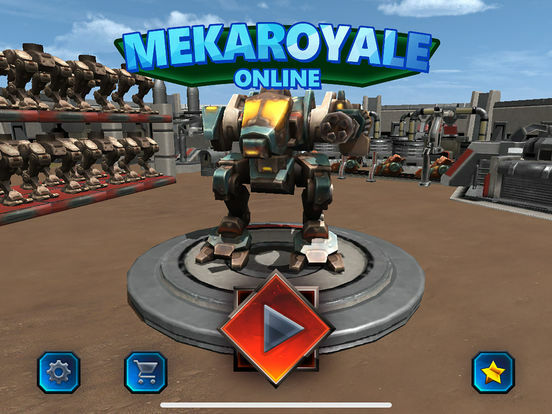 Unlike any other Battle Royale games, MekaRoyale Online rewards you with powerful MEKA when you win and takes back everything you've earned you when you lose. 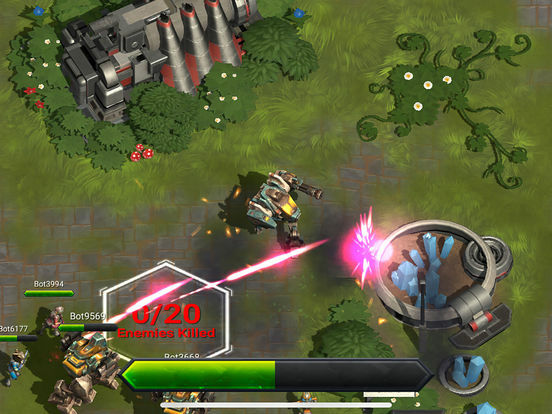 Progression persists between battles and losing a game will cost you everything you've earned. The only way to keep your MEKA is by staying alive. 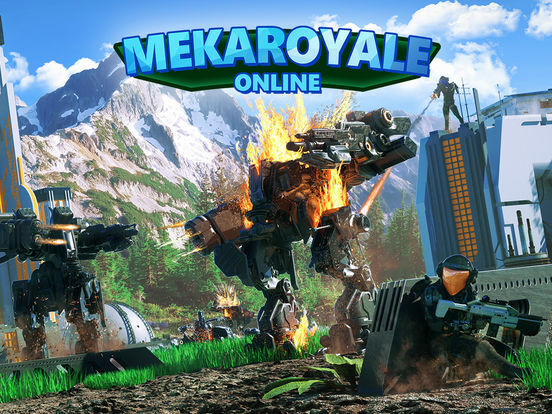 MekaRoyale Online is a casual but competitive battle royale top down shooter games set in a futuristic future with mechs. 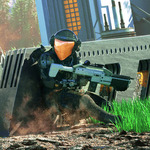 Enter the "Kill Zone", find useful weapons and battle other pilots leaving but only one survivor. Upon winning a match, player is rewarded with credits which can be used to buy a MEKA or upgrade one if they've already owned one. But be careful, deaths in MekaRoyale Online is permanent. Which means player lose everything when they die including credits and MEKAs. MEKA is a powerful tool but is also hard to keep. Play carefully or you will lose everything. MRO is a free to play games with no micro transaction required to progress. Player will be given options to buy skins but its not affecting the gameplay whatsoever.